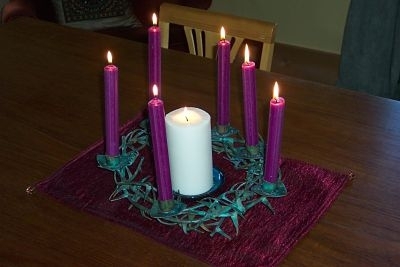 Light the Christ candle and the five purple candles. Light the sixth purple candle. on a donkey. What kind of peace is Jesus offering? Lord! May we lay down our very lives in Your Way of peace. Amen. All Glory, Laud and Honour.